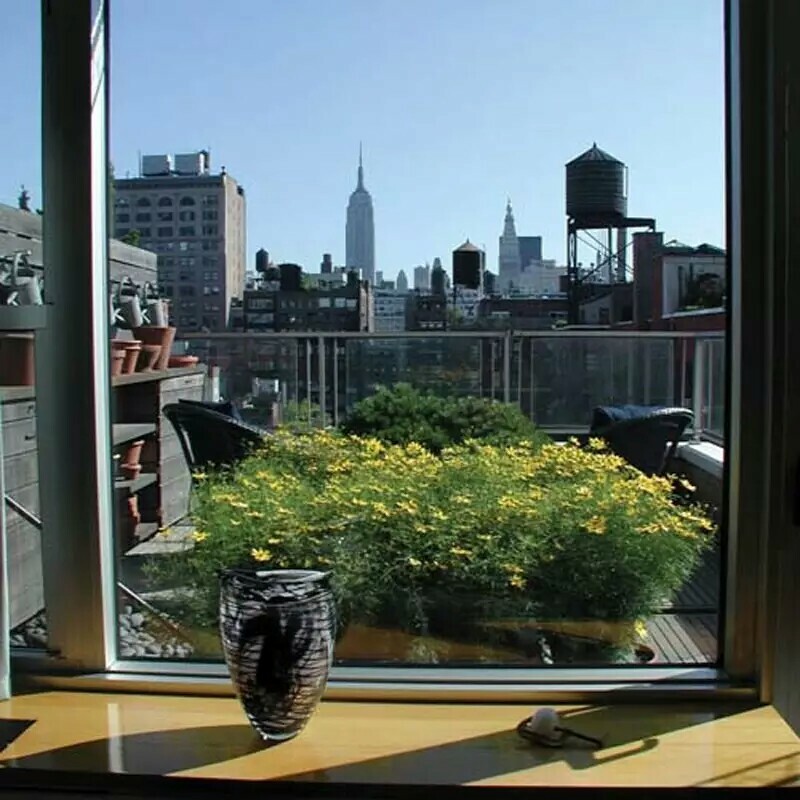 New York City, the city of new dreams, unstoppable energy, that beautiful signature architecture, that lovely Statue of Liberty and the soul of the city, Newyorkers! 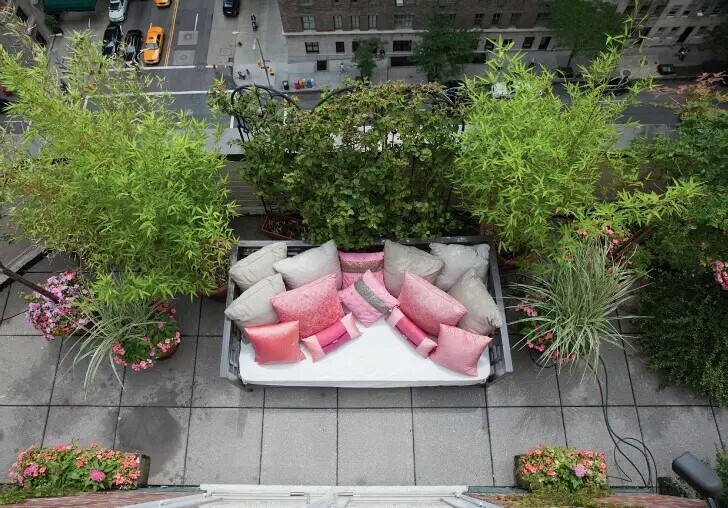 NYC loves greenery, and apart from its iconic Central Park, Newyorkers have started adapting to mini terrace gardens. 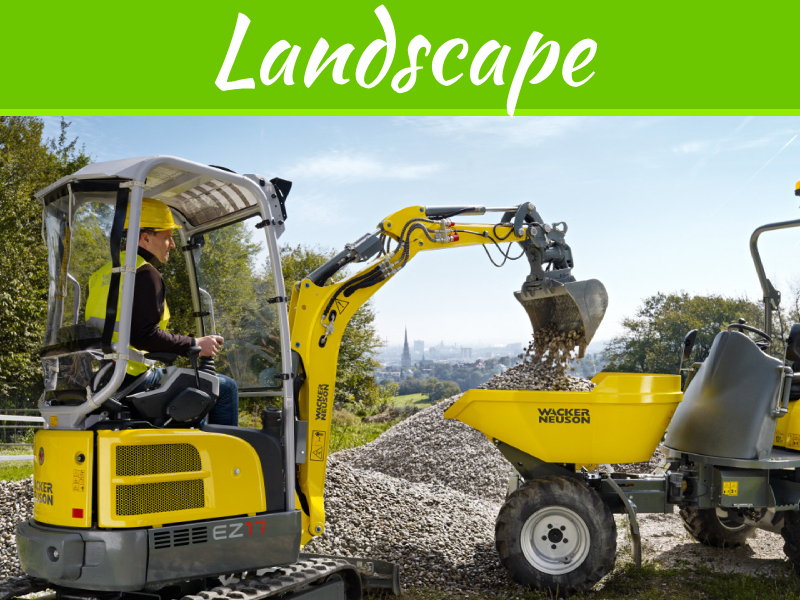 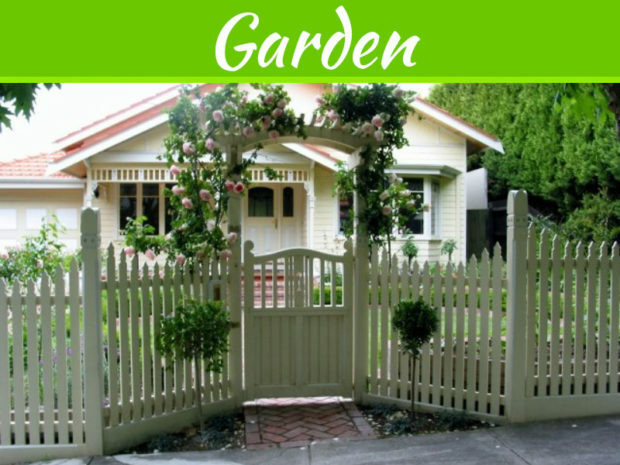 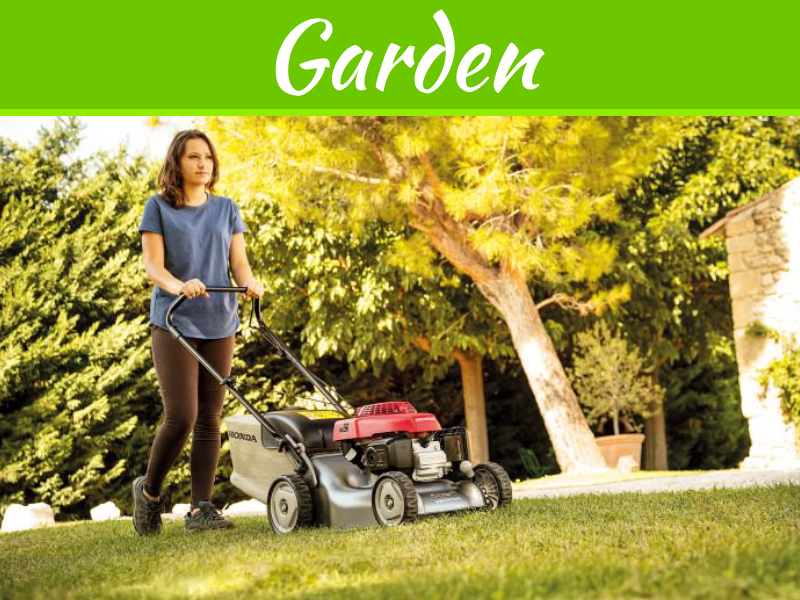 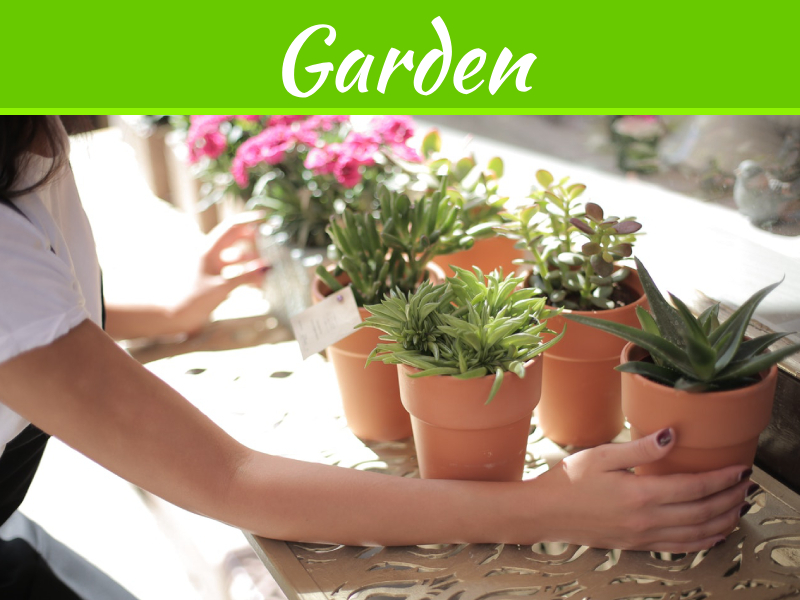 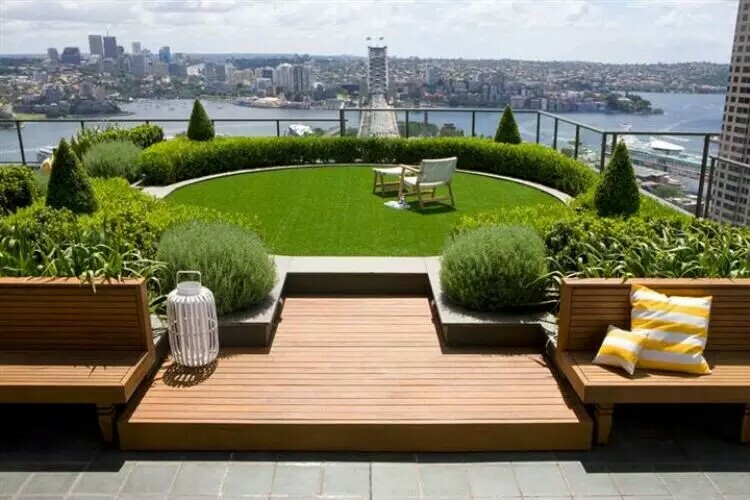 These gardens add freshness to the urban environment and also plays an eco friendly support to urbanization. 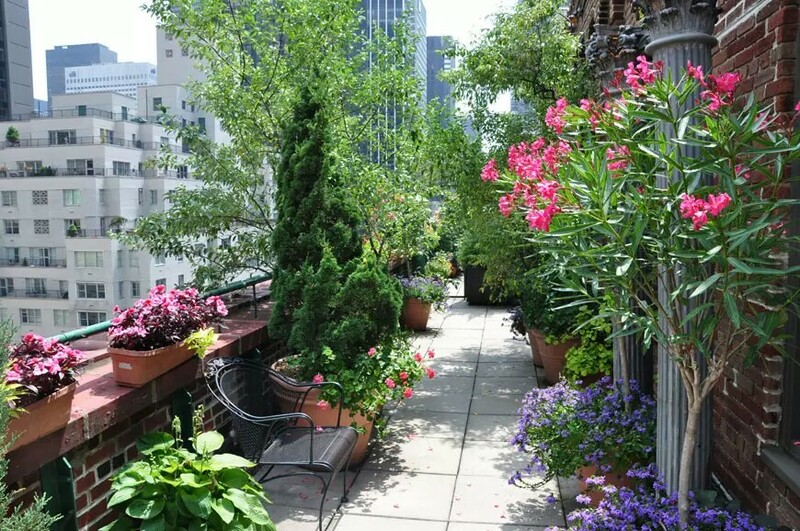 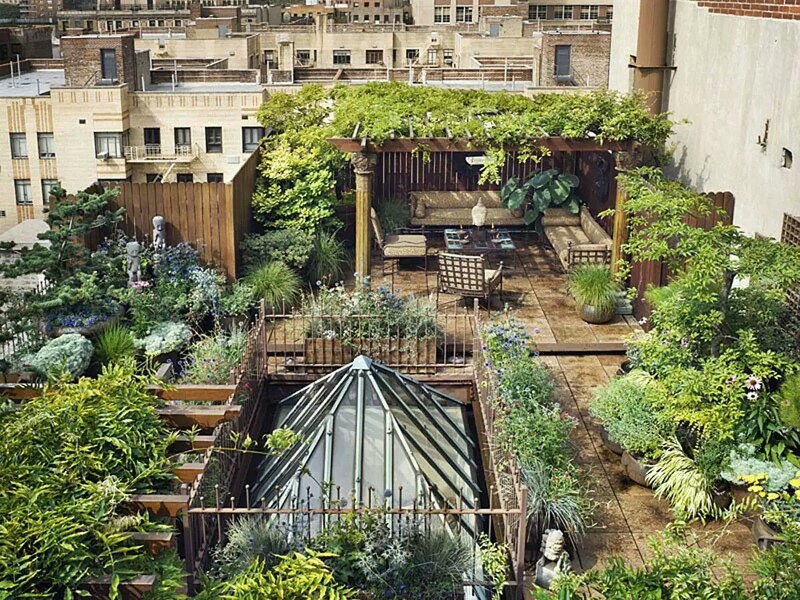 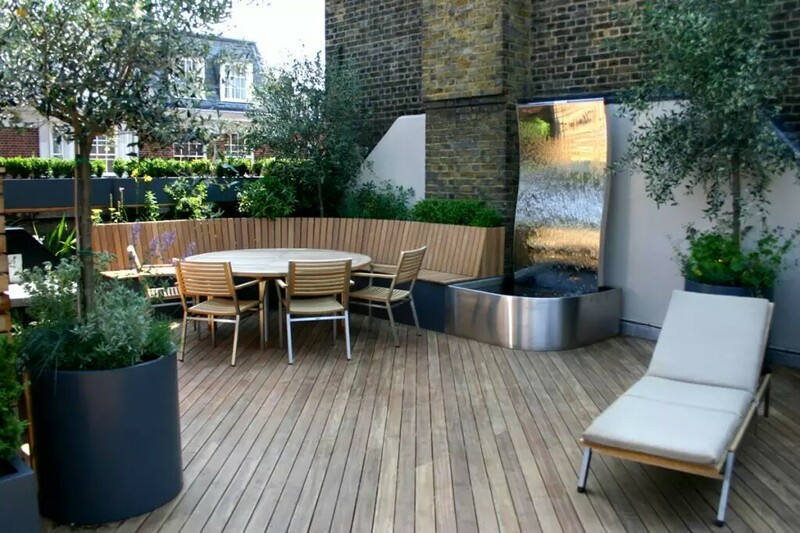 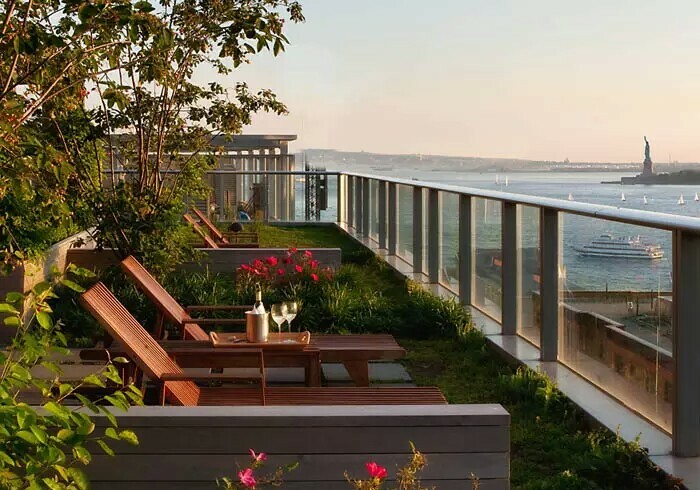 These amazing terrace garden are not only seen on small low-rise buildings but also on many high-rise buildings too. 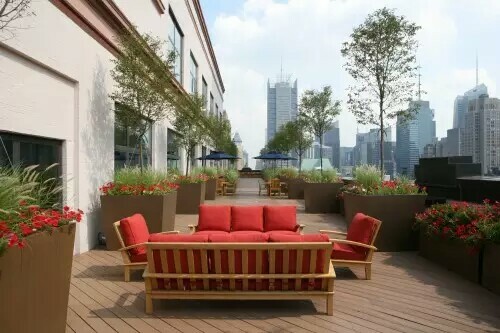 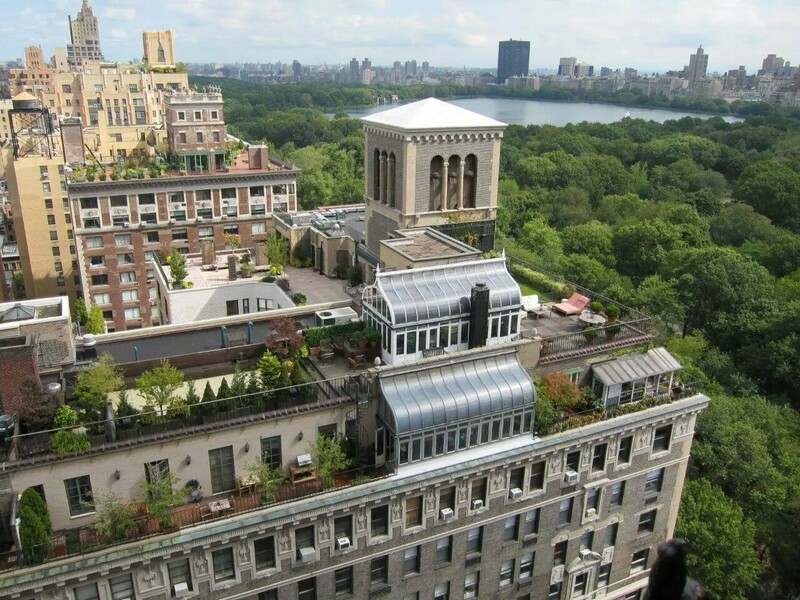 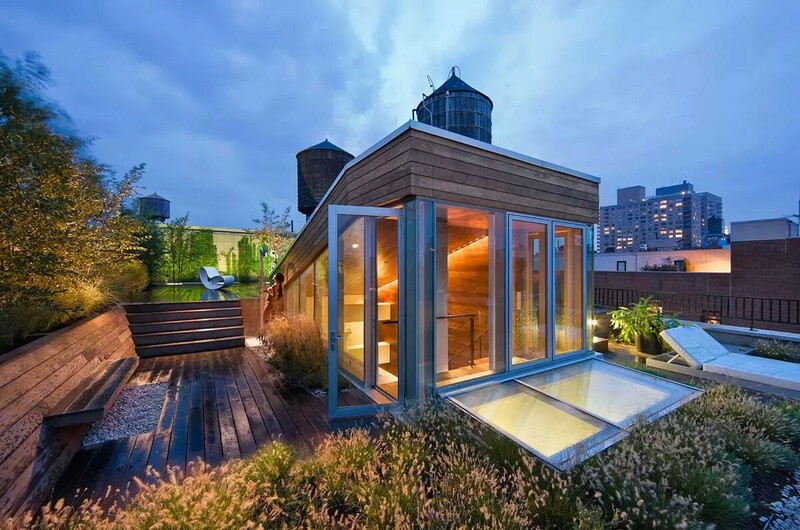 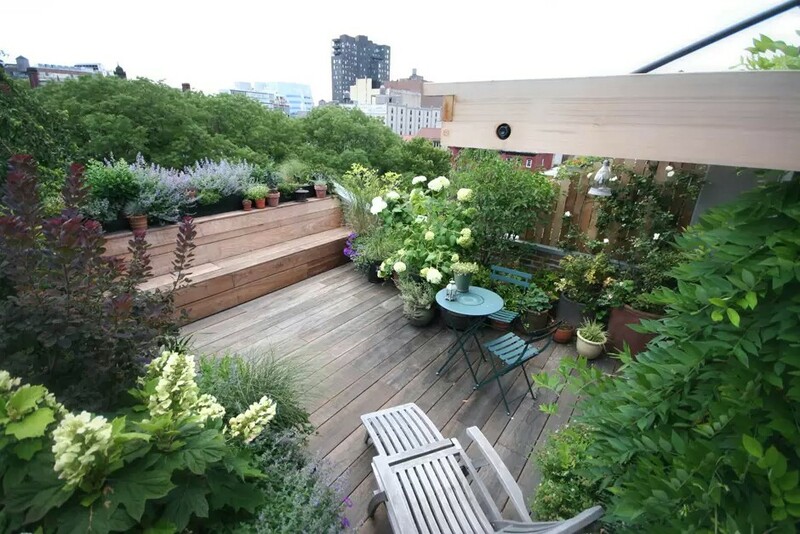 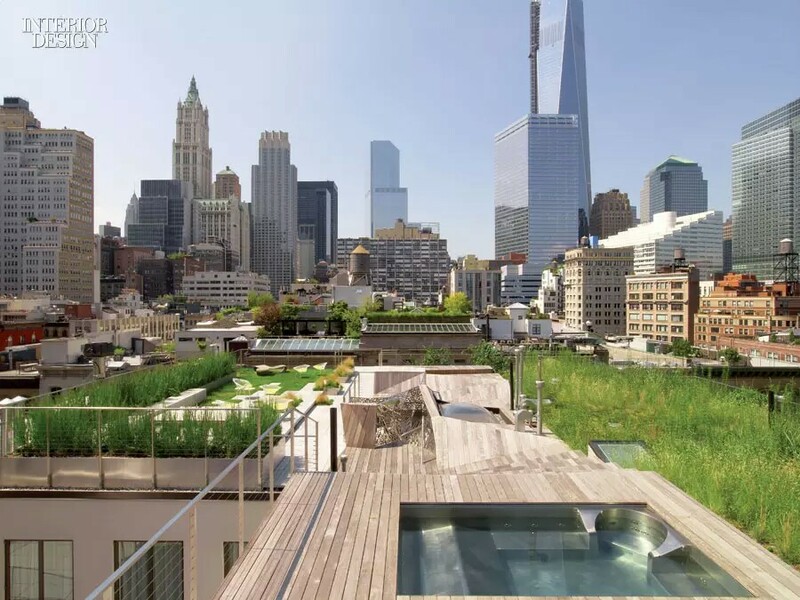 So the terrace garden as twice as beauty as a garden and as a view to the empowering NYC. 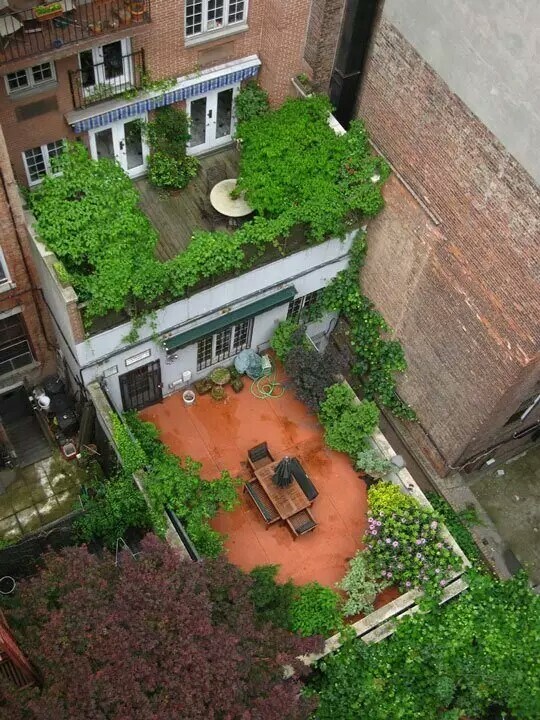 New York City has a different identity when seen from above.